Kaushik Bhattacharyya received his B.Tech. in Electronics and Telecommunication Engineering from the University of Kalyani, India in the year of 2000 and his M.S. and PhD. degrees from the Department of E&ECE in IIT-Kharagpur, India in the years 2004 and 2011, respectively. 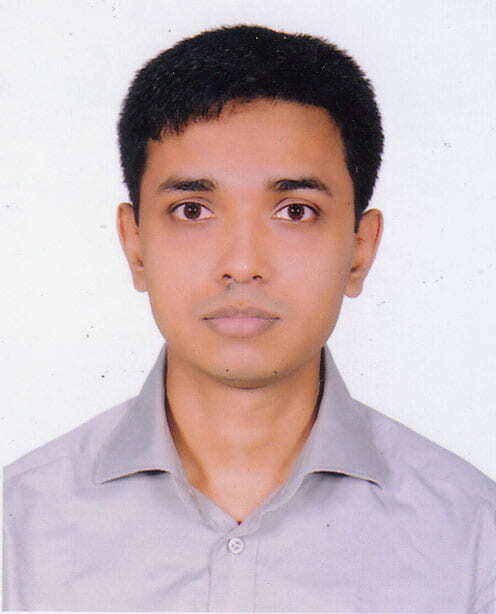 Presently he is pursuing Post Doctoral Research in circuit Design. He has five years of Industrial and academic experience before joining in the Integrated Circuits and Systems Research Laboratory (ICSRL). His research interests include Analog Circuit Design, Digital Circuit Design and Architectural Design of Integrated Circuits. Jong-Hyeok Yoon received his B.S., M.S. and Ph.D. degrees in electrical engineering from Korea Advanced Institute of Science and Technology, Daejeon, Korea, in 2012, 2014 and 2018, respectively. In the fall of 2018, he joined the Integrated Circuits and Systems Research Laboratory (ICSRL) as a postdoctoral fellow. 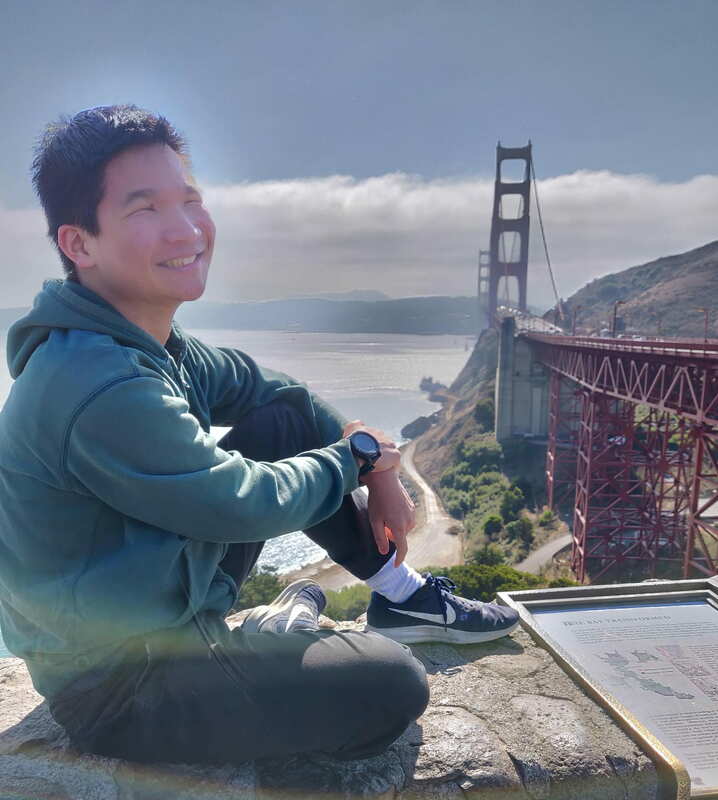 His research interests include the hardware implementation for the autonomous navigation of unmanned aerial vehicle (UAV) based on reinforcement learning and bio-inspired simultaneous localization and mapping (SLAM). 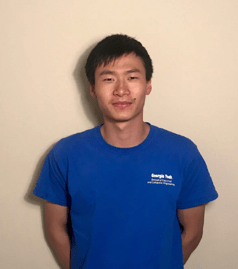 Yan Fang joined the Integrated Circuits and Systems Research Laboratory (ICSRL) as a postdoctoral fellow in Fall 2018. Yan received his M.S. and Ph.D. degree in Computer Engineering from University of Pittsburgh in 2013 and 2018, respectively. He received his B.S. 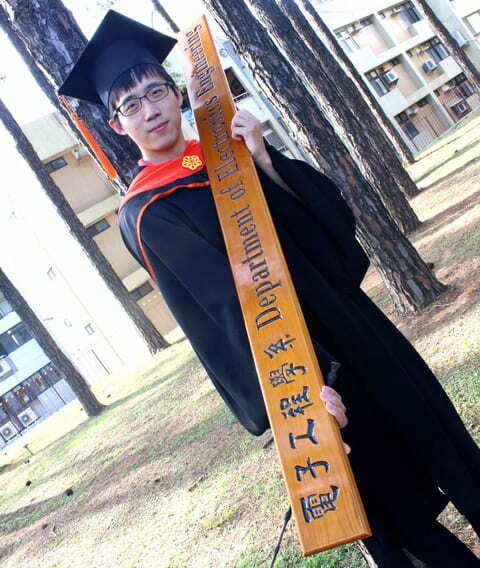 degree in Electrical Engineering from Xidian University, China, in 2010. His research interests include biomimetic/brain-inspired computing systems based on emerging nanodevices as well as smart materials that compute and their applications in machine intelligence. He is also interested in other related topics, such as dynamical systems, computational neuroscience and robotics. Abhinav Parihar received his B.Tech. degree in Electrical Engineering from Indian Institute of Technology Delhi, India in 2012. 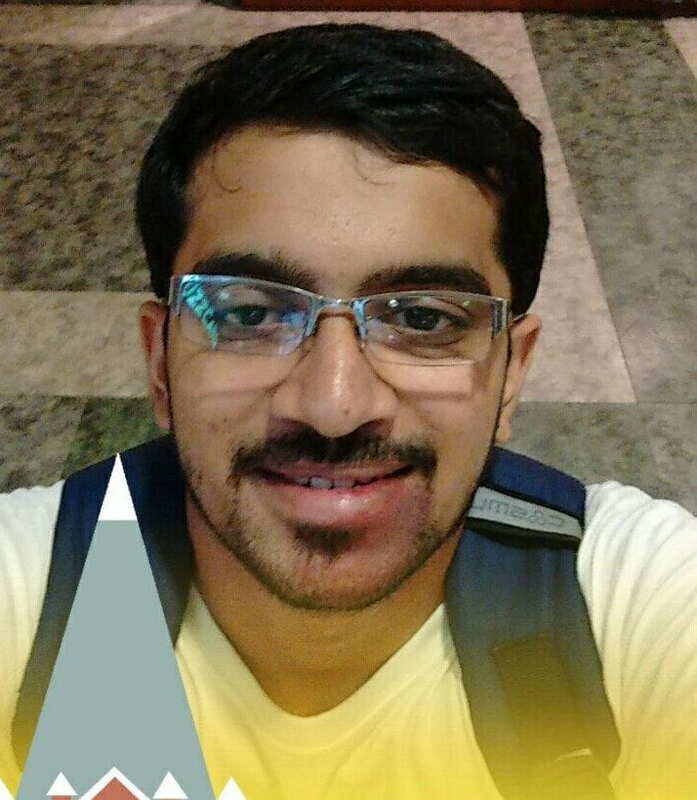 Although an electrical engineer by training, Abhinav has always been interested in studying natural physical phenomena, and the workings of the brain. He is really fascinated by the idea that computing can arise just by using the physical laws of nature. At ICSRL, he is researching on building continuous time dynamical systems using circuits, like coupled oscillators and stochastic spiking neurons, based on new post-CMOS devices which have the capability to compute. Insik Yoon received his B.S. & M.S. degrees in Electrical & Computer Engineering from Carnegie Mellon University in May 2010. 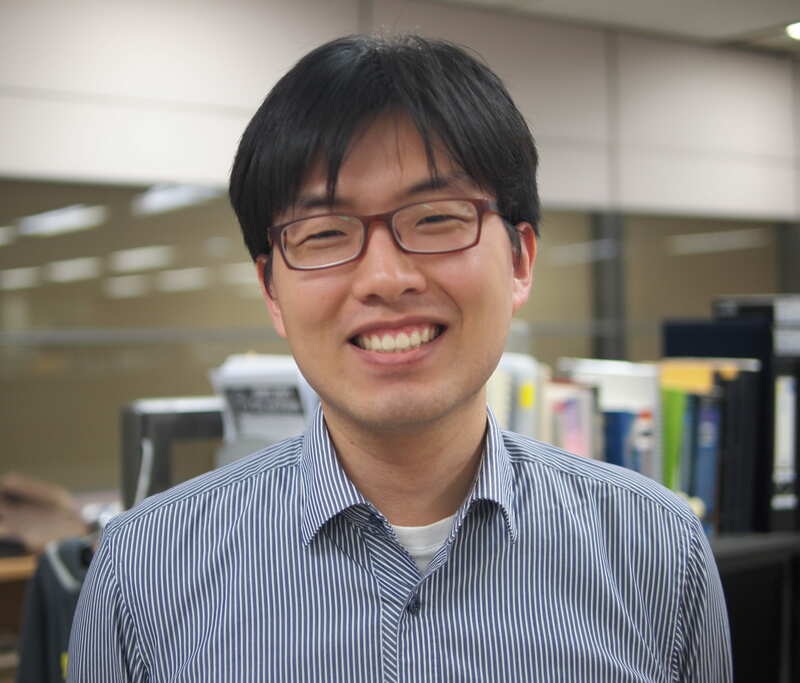 After graduation, he spent five years in TLi & SK hynix as a digital circuit engineer in high speed link design. In the fall of 2015, he started his doctoral studies at the Georgia Institute of Technology and joined Integrated Circuits and Systems Research Laboratory(ICSRL). His research interests include exploration of hardware architectures for computing using emerging technologies. Ningyuan Cao received his B.S in program of Electric Power Engineering from Shanghai Jiaotong University, China in July, 2013 and M.S in Electrical Engineering Department (specialization in Analog Circuit Design) from Columbia University in Feb, 2015. After graduation, he worked as a part-time staff-associate of CISL (Columbia Integrated Systems Lab) on project of Adaptive Sampling Model Development and research on Analog Computer applications. In this role, he was responsible for building, testing and evaluating adaptive sampling system model and exploring potential applications for the analog computing chip designed previously in various fields. In the Fall of 2015, he started his doctoral studies at the Georgia Institute of Technology and joined the Integrated Circuits and Systems Research Laboratory (ICSRL). His research interest is mainly on the exploration of ultra-low power circuits and algorithms for intelligent sensor networks. Muya Chang is currently pursuing his PhD degree in the department of Electrical and Computer Engineering at Georgia Institute of Technology. He joined ICSRL in the Fall of 2016. 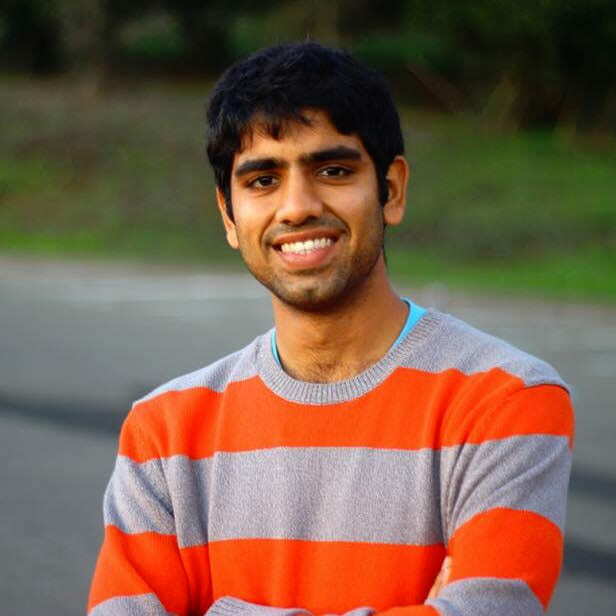 His research interests include energy-efficient hardware design for distributed optimizations. Before coming to Georgia Tech, he received his B.S. degree in the department of Electronics Engineering from National Chiao Tung University, Taiwan in July, 2014. He also attended University of Illinois Urbana-Champaign, (ECE) as an exchange student for half a year during his last semester. In 2013, he joined a start-up company – M2COMM, as an intern and worked in several groups. He worked in hardware group for a year and was in charge of engineering testing and software tools development. In 2014, he transferred to production group for half a year and led a team to develop automatic testing station used for mass production. After graduation, he became a marketing engineer and was mainly in charge of building & maintaining company website. He enjoys challenges and really looks forward to his journey as a graduate student. Aqeel Anwar received his B.S and M.S degrees in Electrical and Computer Engineering from University of Engineering and Technology (UET) Lahore Pakistan and Georgia Institute of Technology Atlanta, in 2012 and 2017 respectively. 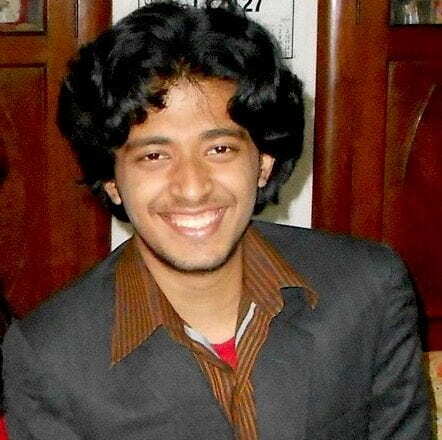 He worked in the industry as a Software Engineer for about a year until he moved to Al Khawarizmi Institute of Computer Sciences (KICS) Lahore as a Research Assistant. He also worked as a Machine Learning Engineer for a German based startup on self-driving cars. 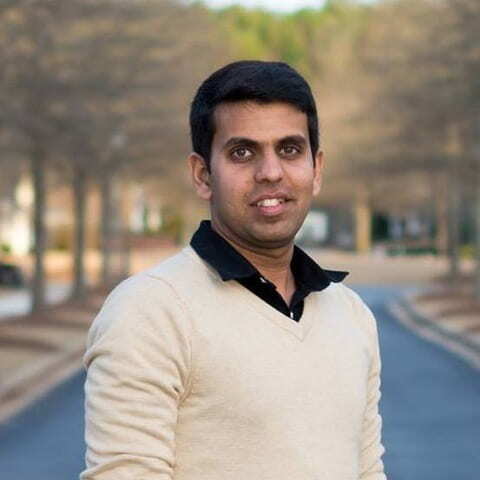 He is currently pursuing his PhD in Electrical and Computer Engineering from Georgia Institute of Technology. His research interest lies at the junction of machine learning and compressed sensing. He is working on hardware-centric machine learning algorithms. 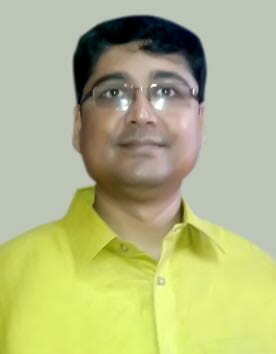 Bitan Bhar received his Bachelors degree in Electronics and Telecommunication from Jadavpur University in 2012 and he completed his Master’s degree from IIT Mumbai in 2014. After that, he worked in Cisco Systems for two years as a system software engineer and in Samsung Semiconductor India (R&D) for one year as a hardware verification engineer. He joined Georgia Tech for his Phd as he wants to be an academic. He is really fascinated by Mathematics. Bitan also loves stories and movies involving fantasy, magic and superheroes. Brian Crafton received his B.S. in Computer Engineering from Northeastern University in Boston. He spent two and a half years in the industry working for AMD, Intel, and EMC before joining Georgia Tech in Fall 2017. At AMD, he worked on digital design and verification for the graphics team and at Intel he worked as a firmware engineer for the wearables group. His research interest lies at the interface of emerging devices and computation. Foroozan Karimzadeh is currently a PhD student in Georgia Institute of Technology. She received her M.S and B.S. degree in Biomedical Engineering and Electrical Engineering from Shiraz University, Iran, respectively. 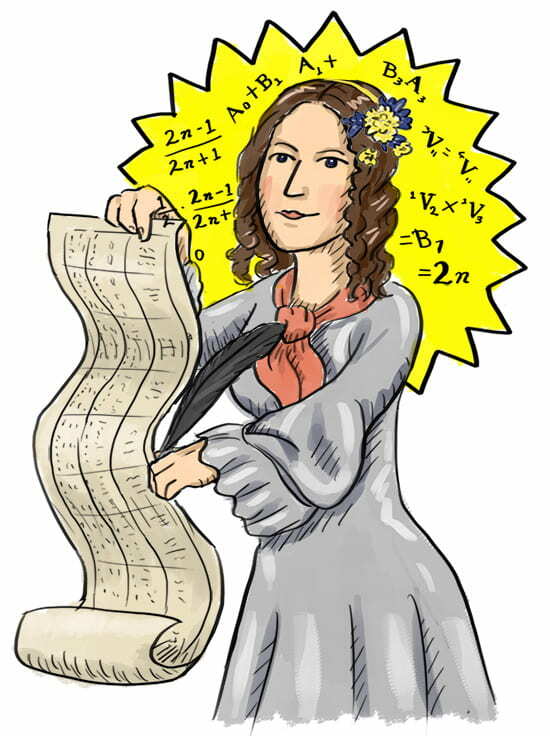 Her research interests primarily include hardware-centric Machine learning algorithms, Deep Learning and Signal processing. Anupam Golder received his B.Sc. in Electrical and Electronic Engineering from Bangladesh University of Engineering and Technology (BUET), Dhaka, Bangladesh, in 2015. He has started his PhD at Georgia Institute of Technology from Fall 2018. He has almost three years of experience in the academia in Bangladesh before joining Integrated Circuits and Systems Research Laboratory (ICSRL) as a Graduate Research Assistant. His research interests include Analog and Digital VLSI Circuit and System Design, Machine Learning, and Hardware Security. Rakshith Saligram received his B.E. in Electronics and Communication from BMS College of Engineering, Bangalore India, in 2013. He worked as a teaching associate in the same department for one year. He received his MS Honors in Electrical Engineering from University of Southern California Los Angeles in 2016. He then joined as Graphics Hardware Engineer in Intel Corporation Folsom, CA to work on multiple generations of Intel’s GFx Processors in 3D graphics and Graphics Technologies. In this role, he was responsible for RTL-GDS-II and served as Section and Full-Chip PV Owner, Section Timing Owner and Section Quality Owner. He has authored a few IEEE conference papers and International journals on Reversible Logic Circuits. 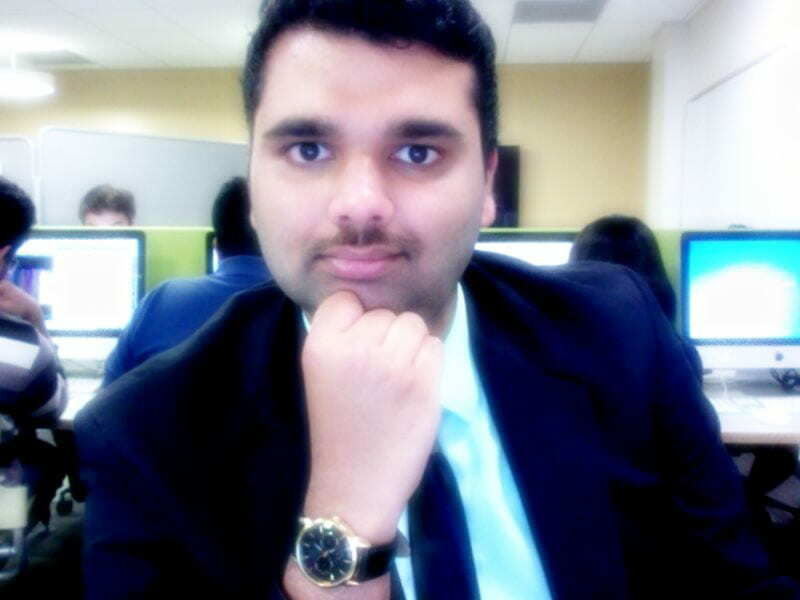 In the Spring of 2019, he started his doctoral studies at Georgia Institute of Technology and joined ICSRL. His areas of interest include High Speed IO Circuits, Low power Logic Design and Computer Architecture. Minxiang Gong was born in Changzhou, China in 1995. He received his Bachelor’s degree in Information Engineering from Southeast University in 2017. 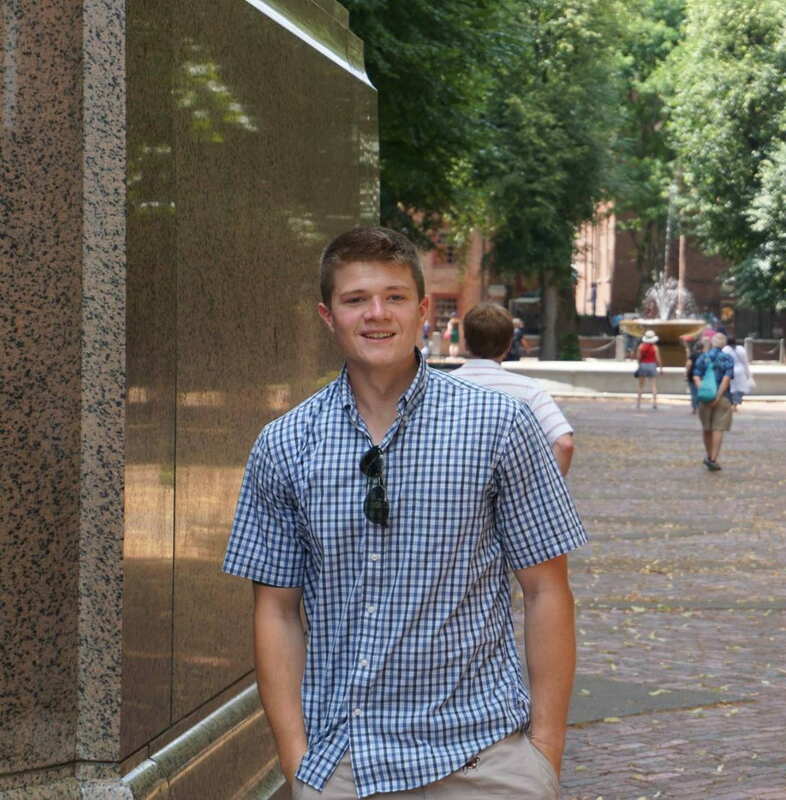 He began his graduate study at Georgia Tech in fall 2017. He joined the ICSRL group in the spring 2019, and he is now pursuing his PhD degree. His research interest lies in mixed signal circuits and systems. Keval Kamdar graduated with a Bachelors of Engineering(B.E.) degree in Electronics and Telecommunication from the University of Mumbai in May 2017. Being an Electronics Engineer he has always been interested in the workings of digital circuits and their topologies. Low Power and Energy efficient topologies always intrigued him. He joined Georgia Institute of Technology in Fall 2017 as a Masters Student in the ECE department. Integrated Circuits and Systems Research Laboratory(ICSRL) gave him an opportunity to work on High Performance Nanowire Systems. His research interests lie along high performance or power efficient design for devices. He also loves reading books and he is really fascinated by the fundamental relation between physics and electronics. Sitong Wu received his B.S. degree in Electrical & Computer Engineering from the Georgia Institute of Technology. Right now, he is pursuing his M.S. degree with a focus on VLSI. In 2016, he joined the avionics group of USLI Rocket team working on the motor system (VIP). In the same year, he also worked in ICSRL on a camera system project as an undergraduate assistant. 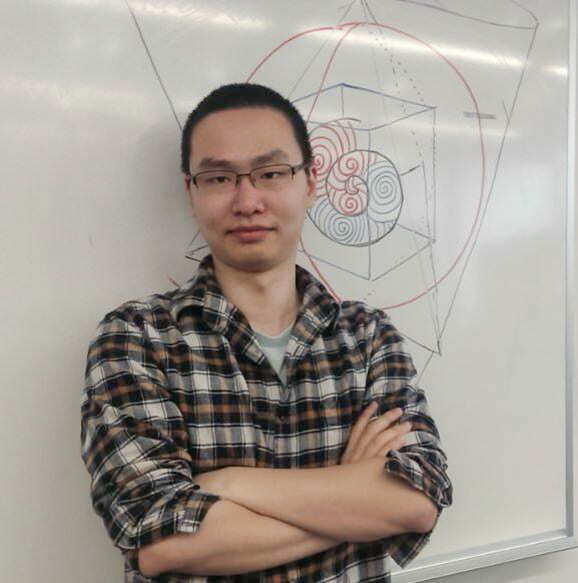 Starting from 2018, he has been working at ICSRL on designing an oscillator network for solving vertex coloring problems. 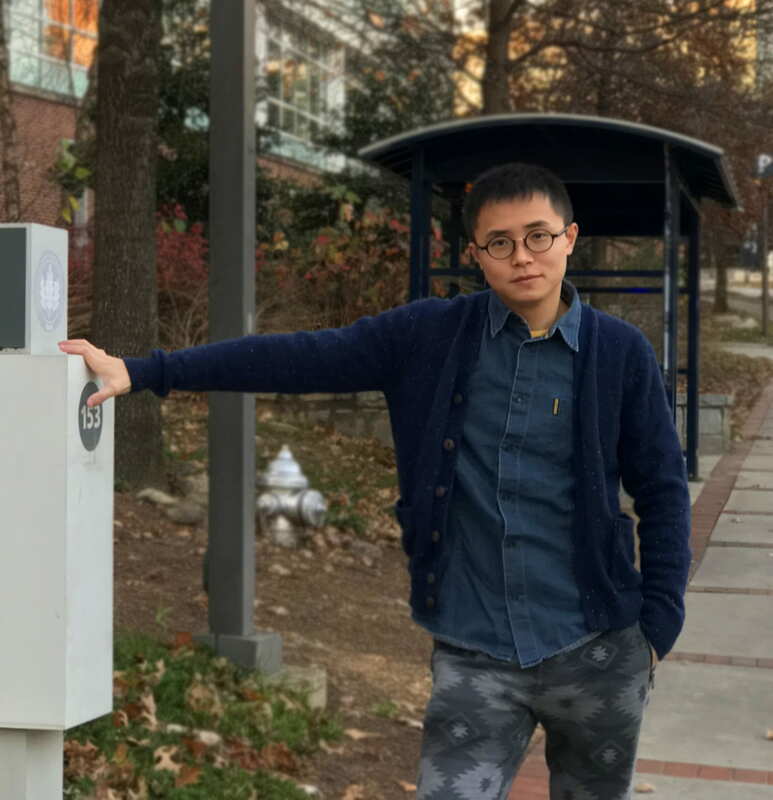 Justin Ting is a Georgia Tech undergraduate student pursuing an Electrical Engineering major, as well as two minors: Music Technology and Computer Science. He joined ICSRL during the Summer of 2017, where he tackled robotic motion controlled by neural networks, a project that he demonstrated at ISSCC 2018. In the Summer and Fall of 2018, he worked for Intel as a Validation Engineer. Justin continues to work with ICSRL and aspires for a PhD. When Justin is not engineering, he likes to practice either cello, piano, Chicago Footwork, or songwriting.